Dr. Christine Michel of Max Planck Institute for Human Cognitive and Brain Sciences, Leipzig, will be visiting the RTG from 10. – 14. September 2018. She will be joining Samantha Ehli for conducting an experiment related to Samantha’s PhD project. 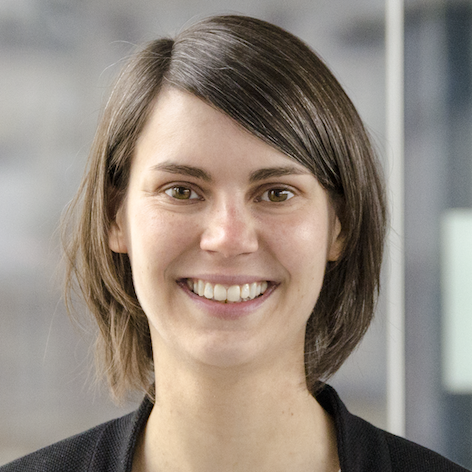 Dr. Christine Michel is currently a Postdoc at the research group “Early Social Cognition” at the Max Planck Institute for Human Cognitive and Brain Sciences in Leipzig. She studied psychology at Heidelberg University (Germany) and completed her PhD in the department of Biological and Developmental Psychology at Heidelberg University in 2012. Before moving to Leipzig, she worked as a Postdoc in this department. Christine Michel’s work is focused on early social cognition: How do infants structure their environment? When and how does (social) learning take place and which factors promote it? She works primarily on the influence of eye gaze and joint attention on infants’ early object encoding using a large variety of methods including interactive eye tracking or electroencephalography in early infancy. In the fellow project, she will be part of a project investigating the development of social referencing in the context fearful stimuli.